One of the strongest features of the study (using the mock trial, ‘the Sydney Bomber Case’), was the thoughtful and often heated deliberations carried out by the 12 jury groups. Some of the jurors, whose expectations were shaped by TV drama, were disappointed about the lack of blood and guts in the interactive displays. Others used the displays to take issue with the conclusions of the prosecution witness. Most found that the visual evidence gave them a fuller understanding of the case. What did the juries think of the interactive virtual environment and other images presented to them at trial? What did the jury learn from the visual evidence? How did the juries respond to expert witness testimony about the visual evidence? 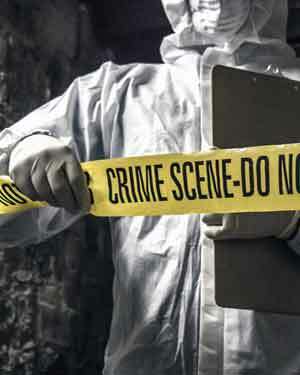 Does television shape jury expectations about evidence – the ‘CSI effect’? The chapter uses insights from a mock trial, ‘the Sydney Bomber Case’, that involved a fictional alleged terrorist incident in which a young white man was accused of placing a bomb on a train that exploded after he alighted, killing innocent commuters in the centre of Sydney.